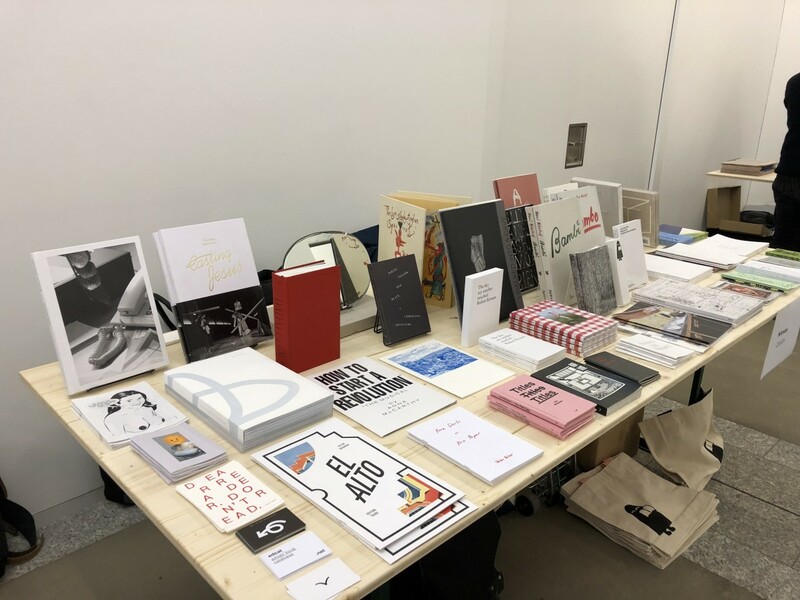 Friends with Books: Art Book Fair Berlin takes place 22–24 September, 2017, as Europe's premier festival for contemporary artists' books and periodicals by artists and art publishers. Featuring 200+ international participants and a series of public programmes: discussions, readings, presentations, performances, and art works that explore the perimeters of today's art publishing. Friends with Books is a non-profit organisation founded in 2014 offering greater visibility to contemporary artists' books and art publications, including an annual art book fair, public programming, and partnerships with art organisations and institutions, facilitating the engagement of diverse audiences with the book works of artists and publishers worldwide.